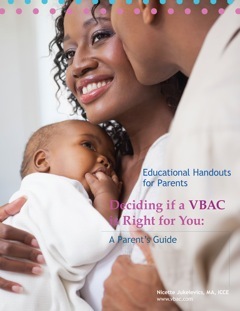 The VBAC Education Project is a part of the educational initiative of ICAN. 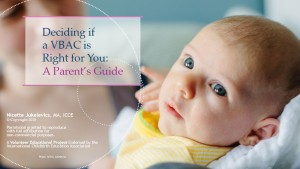 This free, evidenced-based educational project comes with modules and handouts for parents, birth advocates, professionals, and hospitals, and can be used by both laypersons and professionals alike to empower women to be aware of their birth options after cesarean. 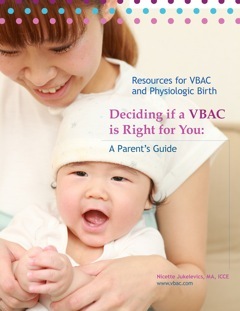 The VBAC Education Project (VEP), created by Nicette Jukelevics of Vbac.com, and endorsed by the International Childbirth Education Association and the International Cesarean Awareness Network, was developed to empower women to make their own decisions about how they want to give birth after a cesarean and to provide VBAC-friendly birth professionals and caregivers with the tools and resources to support them. 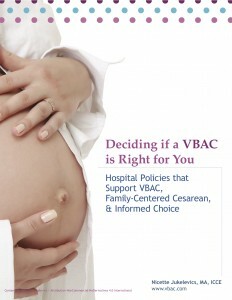 Thank you once again for your support of ICAN as we work to fulfill our mission of providing education on cesarean and post cesarean issues!